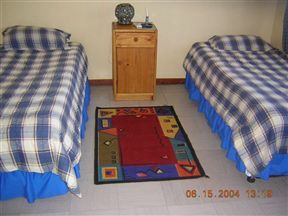 Kay&apos;s Guest House, Livingstone Best Price Promise! Located on the airport road, just 2 minutes from Livingstone City Centre and the Livingstone International Airport, and few kilometers from the Mighty Victoria Falls, Kay&apos;s Guesthouse is perfectly suited for business travelers and holiday makers alike. 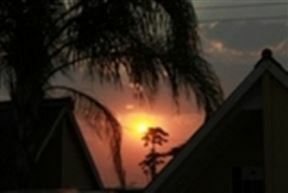 Sunset Junction Lodge, Livingstone Best Price Promise! Sunset Junction Lodge is ideally situated in the heart of Livingstone in Zambia; the home of the mighty Victoria Falls with “The Smoke that Thunders”. 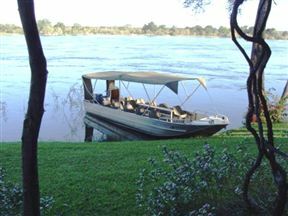 Munga Eco-Lodge, Livingstone Best Price Promise! 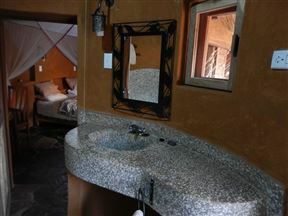 White Rose Lodge opened its doors to guests in September 2011 and caters for both local and international clients. 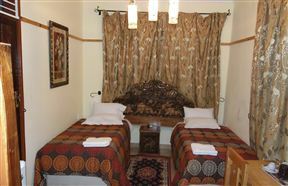 Accommodation is offered in six spacious, well-designed, self-contained and air-conditioned rooms, all with hot water supply. The rate is also inclusive of breakfast and Internet access. 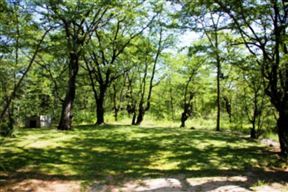 Camp Nkwazi - Winner of TripAdvisor Certificate of Excellence for 2015,2016,2017 and 2018. "it is not a stopover, it is your destination. 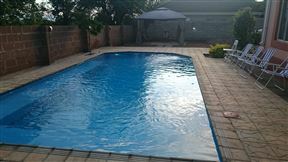 Gloria&apos;s Bed and Breakfast is an ideal place for long and short term stays, located in a quiet area in Livingstone only a 10-minute drive from the Victoria Falls and a five-minute drive from Livingstone Airport. 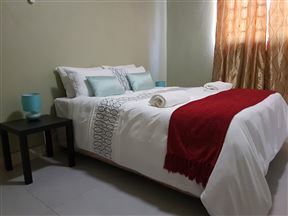 Gloria&apos;s Bed and Breakfast is designed to accommodate a small number of guests and provides a secure and friendly environment, with a relaxing atmosphere. With 14 acres of bushland right in Livingstone, this unique place will offer you a variety of accommodation options with a lovely difference. 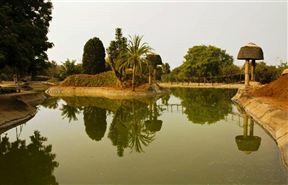 The property has a lot of space with beautiful palm trees with bird- and wildlife.